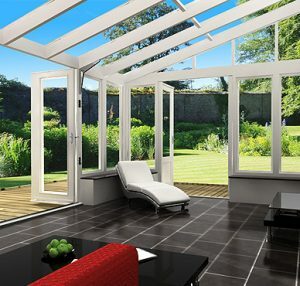 A modern conservatory can be designed in many ways. The most important aspect is certainly the materials to choose. It can be a conventional wooden structure or a modern steel or u-PVC structure. Both these give equally beautiful environment however steel has a higher lifespan and it is lighter that the wooden structure. This gives steel a slight edge over timber. The next most important aspect is the amount of glass to be used. 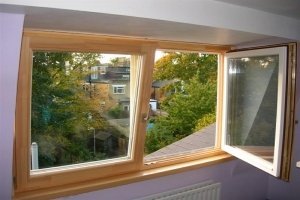 This completely depends on the nature of use inside the extension. However since the conservatory are created to allow more sun in the interior, the glassed roof should be used mostly. 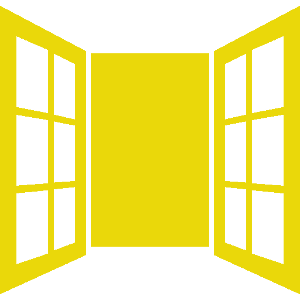 There can be fully glazed walls with glass panes fixed from floor to ceiling or there can be half glazed walls with brickwork up to a height. Fully glazed ones bring more sunlight into the interior. The last most important aspect is the interior space. Since the modern glass conservatory offers a very sleek and simple look from inside, a very ornamental décor might not go well with the ambiance. Ideally, bright coloured furniture should be placed which blends perfectly with bright sunlight and the green surrounding. The extension can be converted into anything. It can be an extension of the living room where a large seating is created or a barbecue space extended from the dining. With one-way glass, it can be bathroom where you can relax inside your bathtub and enjoy the nature. There are various colours available for the frames and the glasses however while exterior colour is the most popular. White mix with nature perfectly and look absolutely majestic. 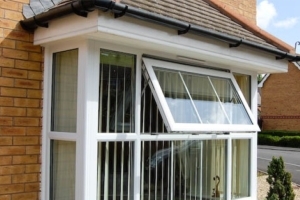 Modern lean-to extensions of the u-PVC material of 3mX3m size can cost about £8000. The other modern glass conservatory of same material built in Edwardian or Elizabethan style can cost almost same. The P-shaped or T-Shaped extensions can cost something around £14000 whereas the same for an Orangery will be £16000.